Lovely 5 bedroom, 3 bath home located 1/2 block from the week. there are 2 deck and a screen porch. 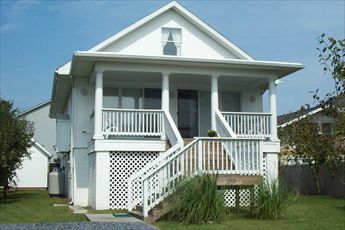 Sleeps 10 with 1 king, 2 queens & 4 singles - Special Equipment!! Tesla Electric Auto Charging Plug!!!! 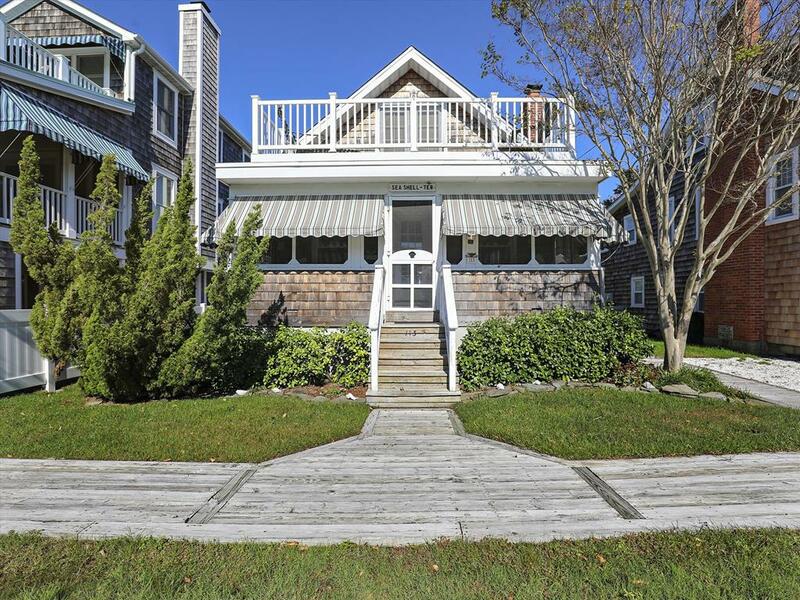 This is a very cute home located less than a block to the beach. It sleeps 4 only. Very well equipped. Central A/C. Off street parking. No Smoking! 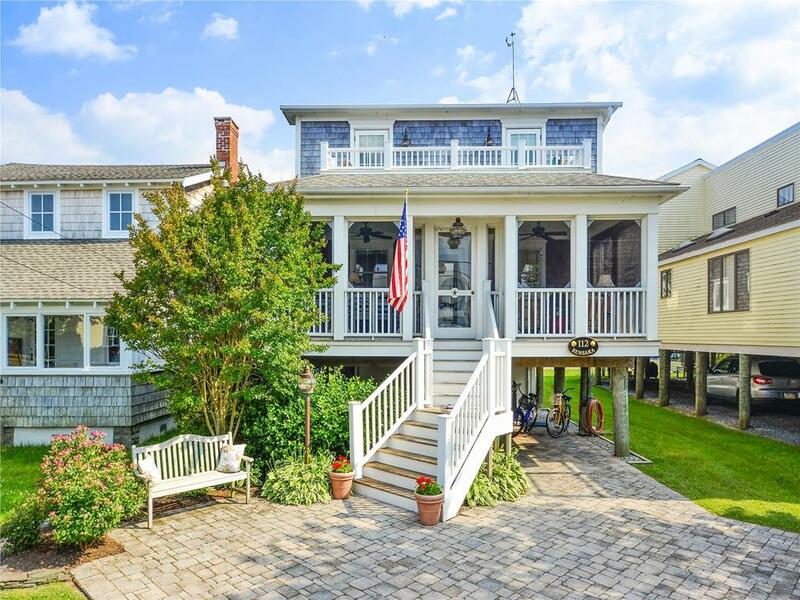 This 5 bedroom, 3 1/2 bath home is a Sea Colony Sea Villa! Located 1/2 to the beach. What this means is that you have the option to use all the excellent indoor and outdoor pools, tennis, basketball courts and the health club. There is a recreation fee required. 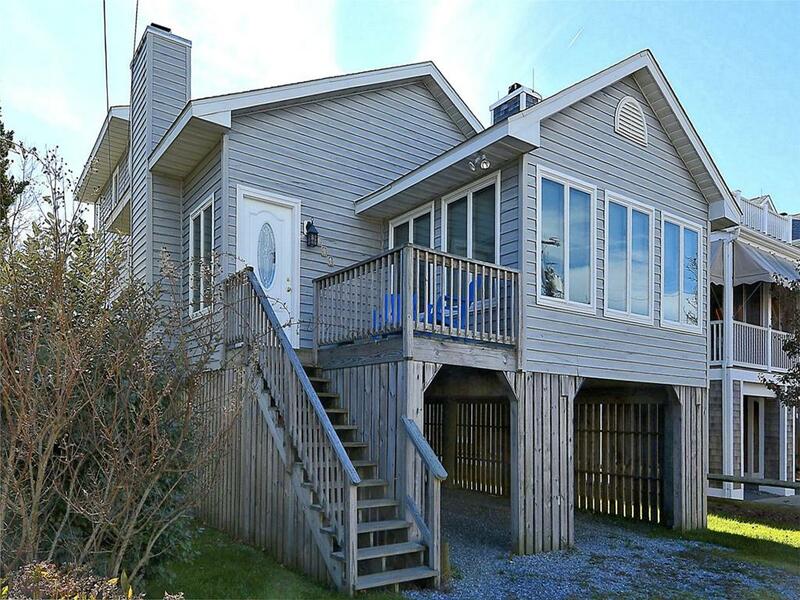 pacious 5-bedroom, 2.5 bath, air conditioned home, 1/2 block to ocean. Big screened porch on front with deck above, large yard and lots of parking! Sleeps 14. 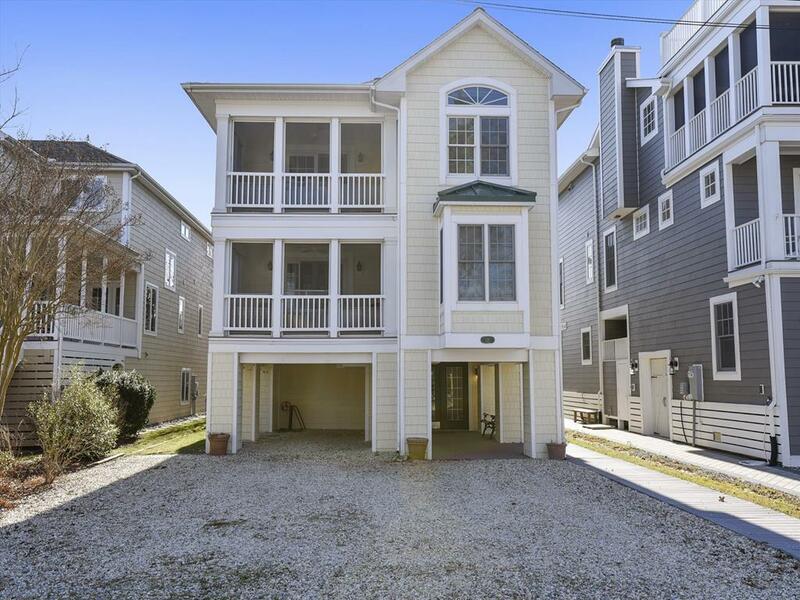 Cute 2 bedroom with a queen and a double plus a large loft with 7 single beds, 1 1/2 bath home less than 1/2 block to the ocean! Sleeps 11. Central A/C. Nice screen porch and large deck. All amenities. WIFI, washer/dryer, dishwasher, microwave, Cable TV, 2 televisions. Outside shower. Steps to beach! Lovely 3 bedroom, 2 bath home with den. Less than a block to the beach. Central A/C. Large deck on front & screen porch on rear. 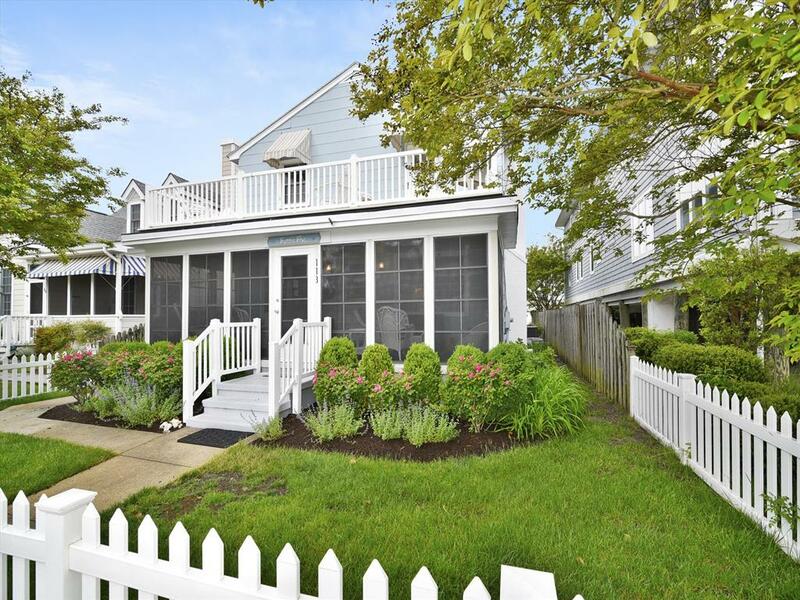 4-bedroom, 2.5 bath, air conditioned home with large enclosed sunporch and deck. Very nice. Less than a block to ocean. 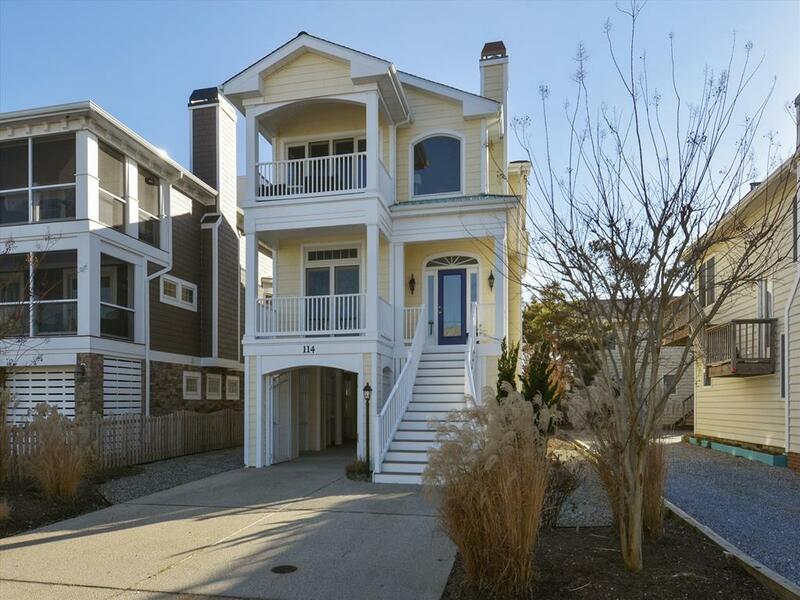 Large 8-bedroom modern home with 6 full baths and 2 half baths, view of ocean from back deck. Only 1/2 block to beach. Central air conditioning. Home has 3 Master Bedrooms and an elevator! Very Nice! Selected weeks only. House is able to accommodate 21 at max capacity. 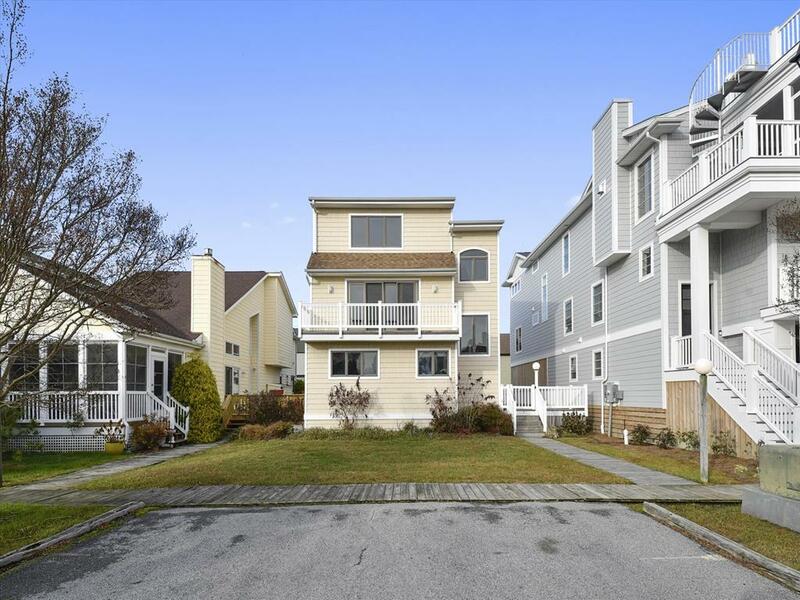 Just a short walk to the center of town and 50 yards from the beach. This is the prime property for bringing three families together to enjoy your own space within the same house. The owner is alway open to suggestions and is alway making improvements which help make memories. Wonderful and luxurious 6 bedroom home with high end amenities including dual sub zero refrigerators and professional cooks kitchen. 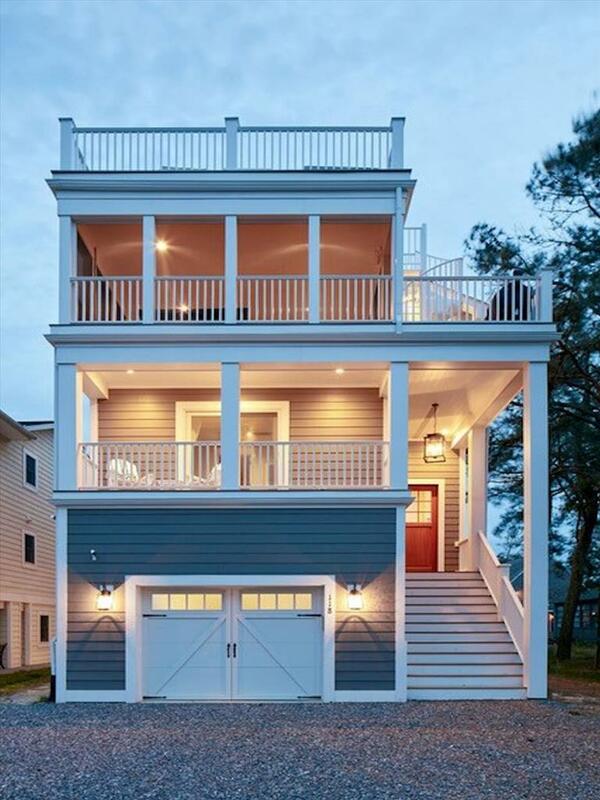 A featured home for families looking for comfort and style in a newly constructed family beach home. The home is limited to a max capacity of 18 people. Built in bunks offer additional sleeping space and the unique ability to expand beyond your typical bunk offer queen bottoms. 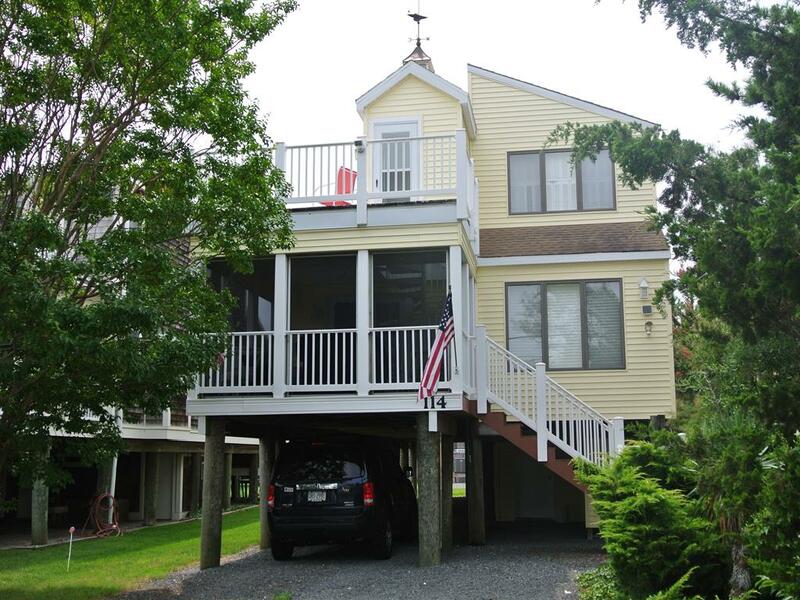 Just a block to the beach with a roof top deck offering a birds eye view of the town and beach area.